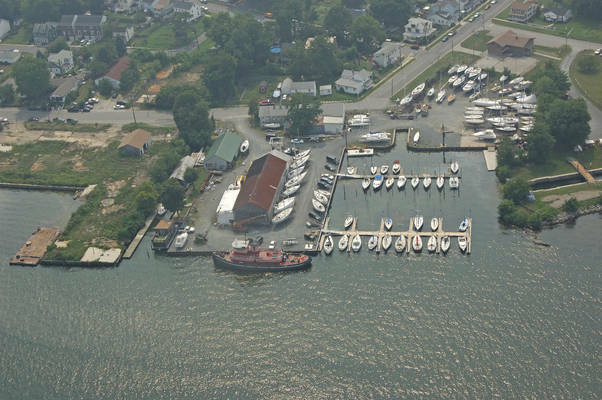 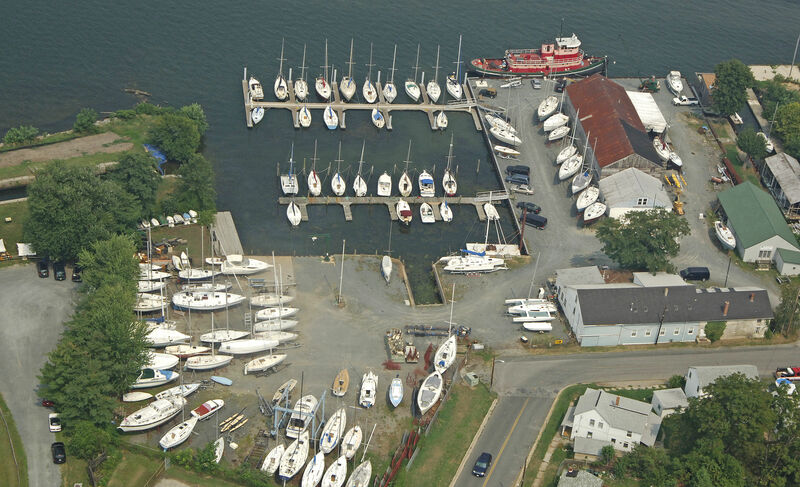 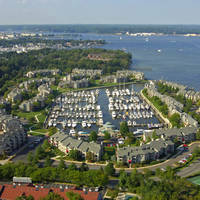 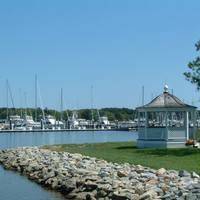 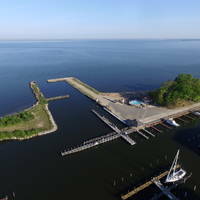 A full service marina with two locations in historic Havre de Grace, MD. 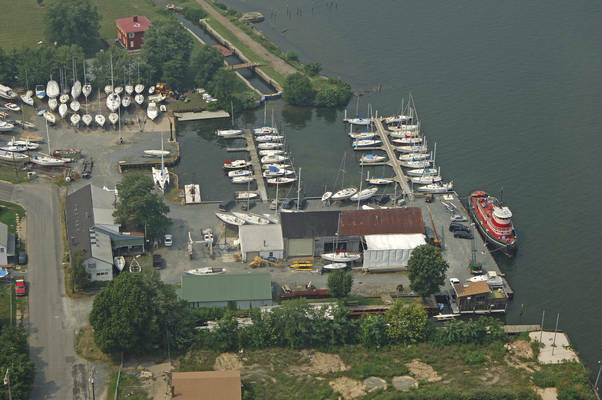 Services for vessel and visitor alike... canvas shop, sail loft, marine engine repair, yoga studio, massage therapist, private restrooms, and laundry facilities. 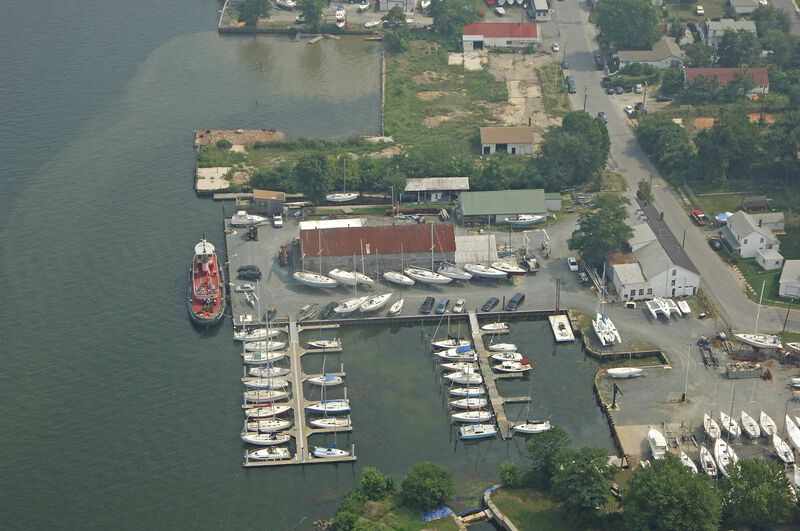 Recently dredged under new ownership at both locations. 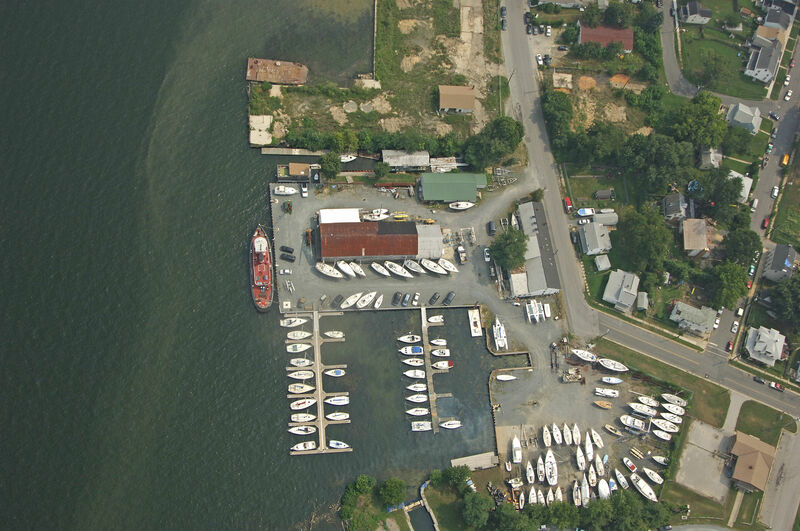 New floating docks at the Havre de Grace Marina location and dock replacement pending for the Log Pond Marina. 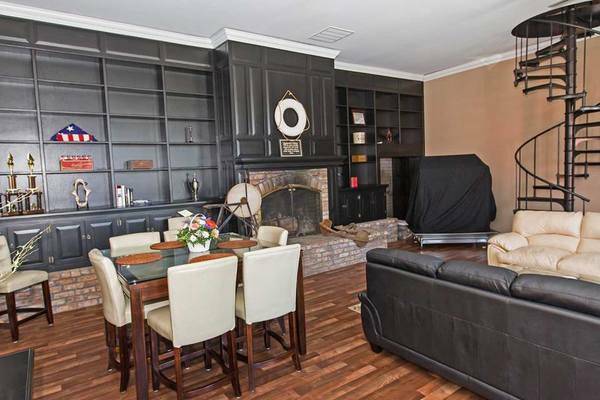 Easy walk into downtown district and attractions from either location. No reviews yet! 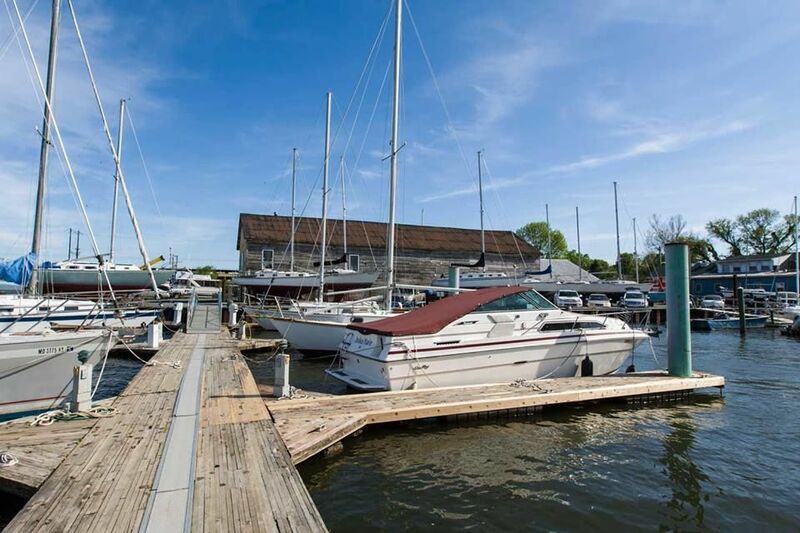 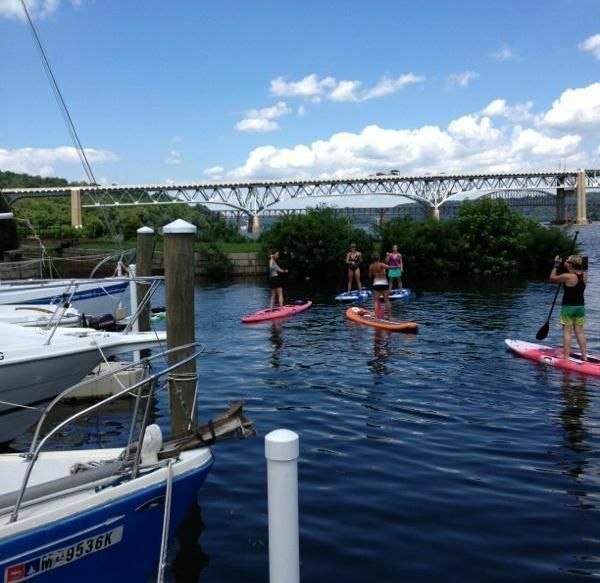 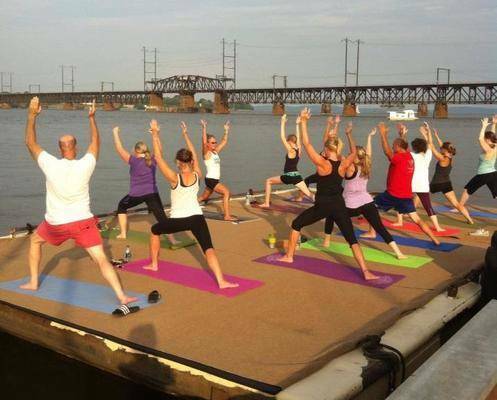 Be the first to write a review of Havre De Grace Marina at Water Street.